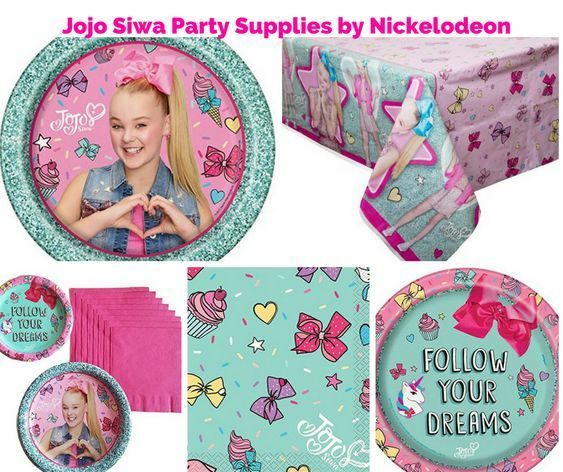 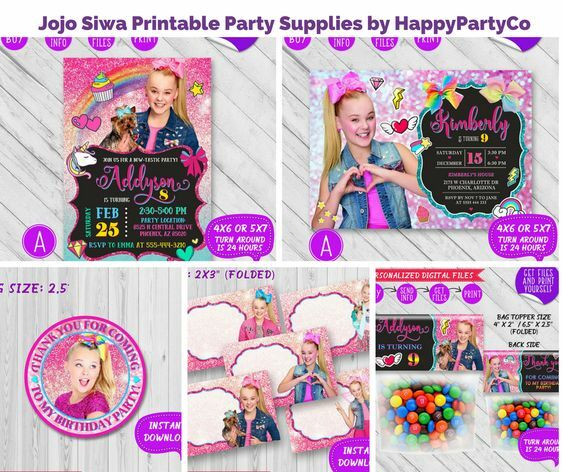 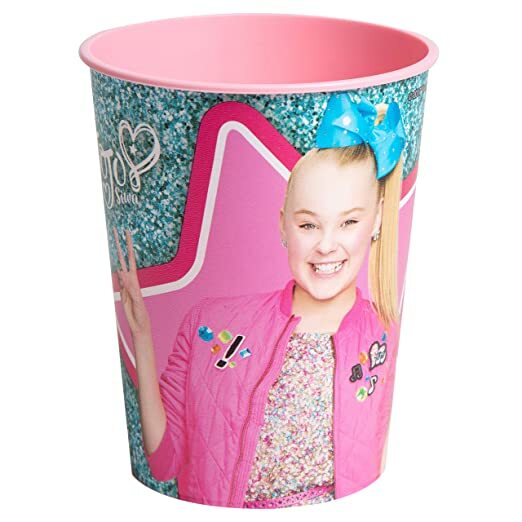 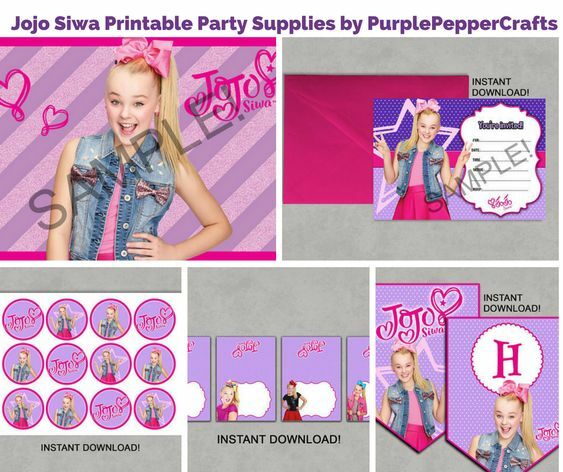 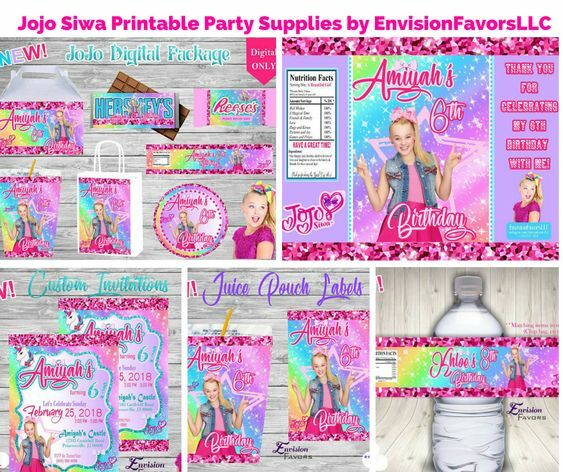 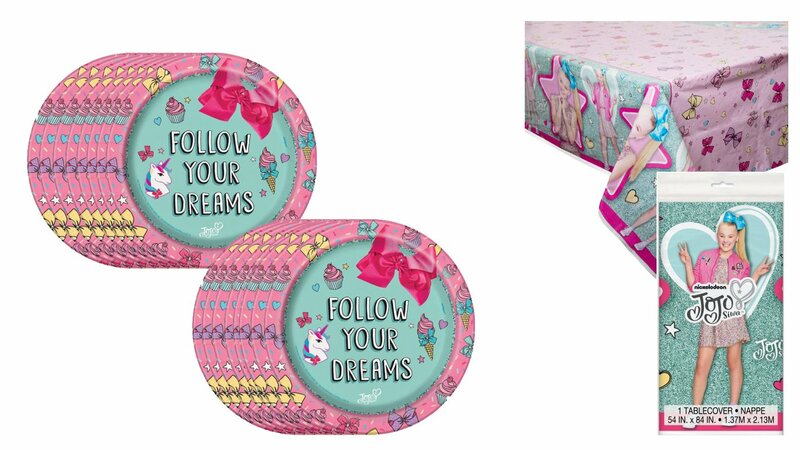 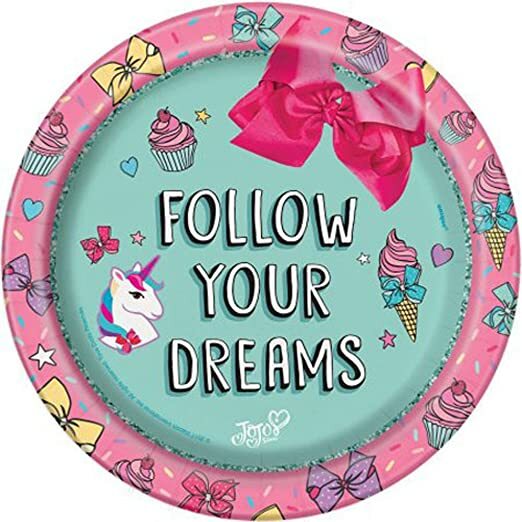 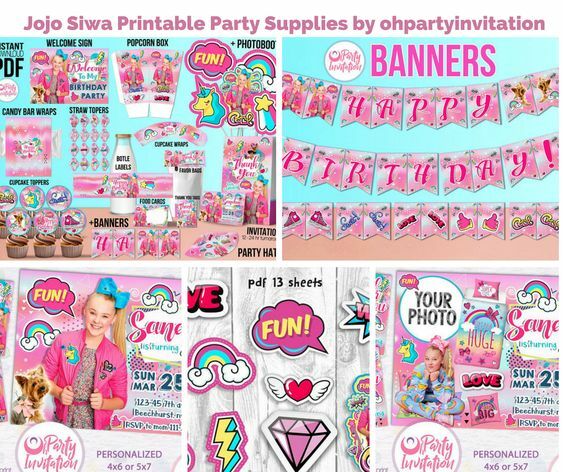 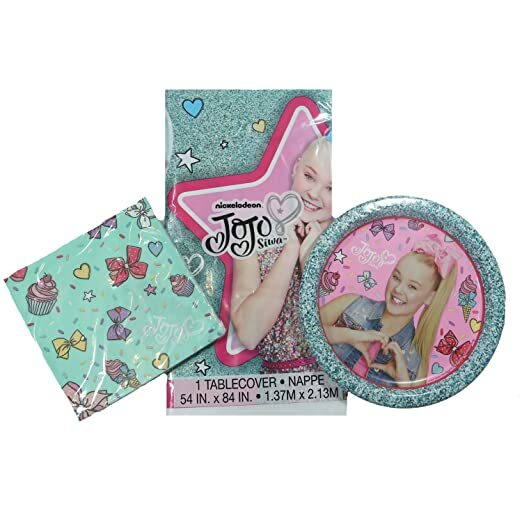 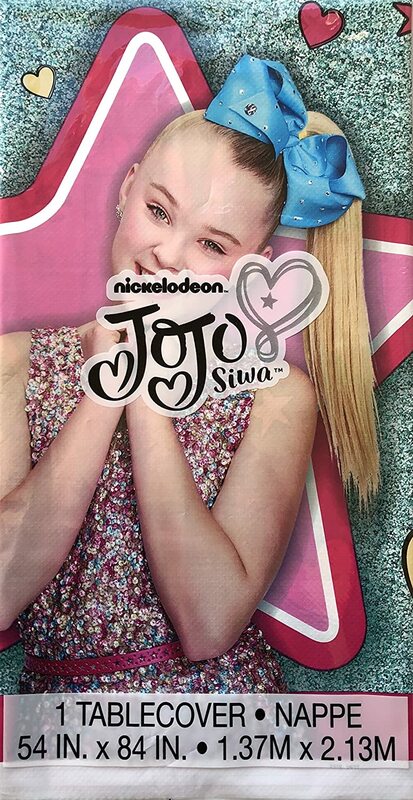 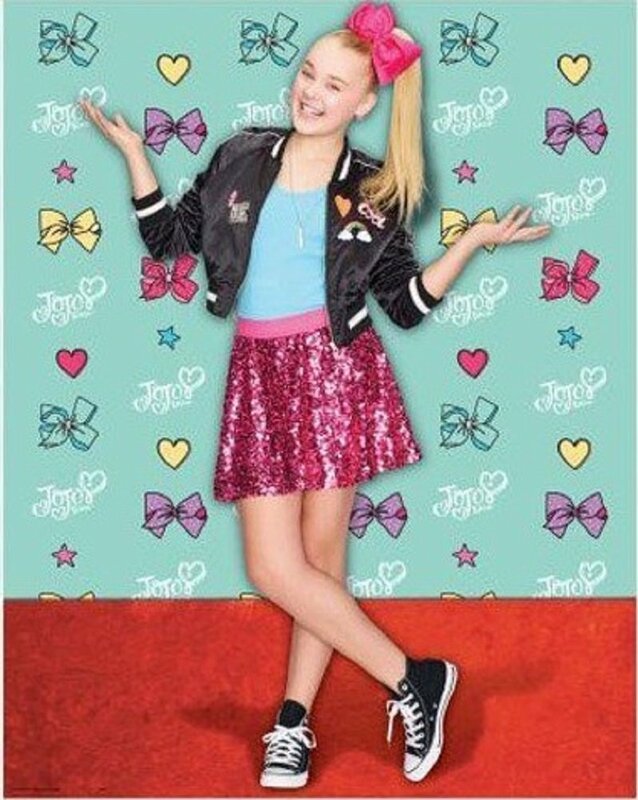 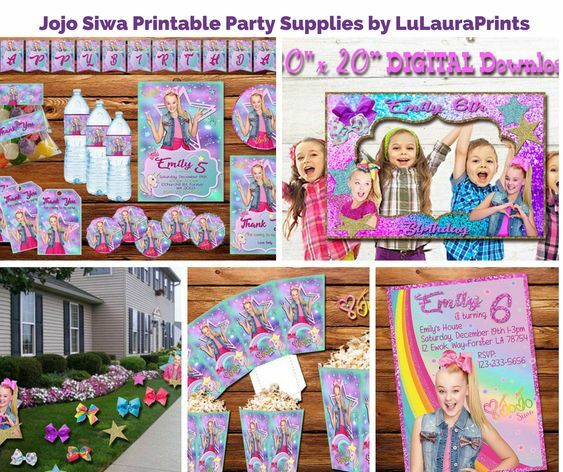 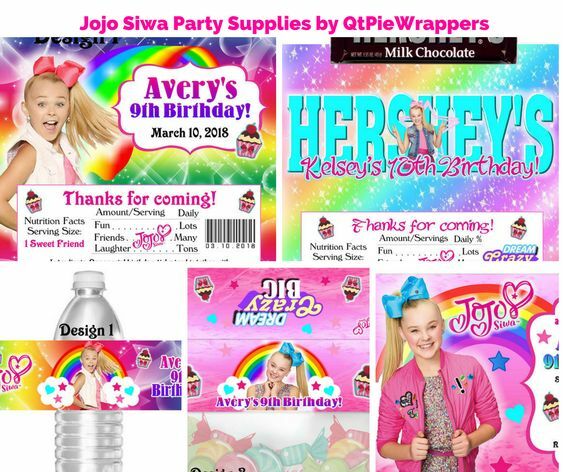 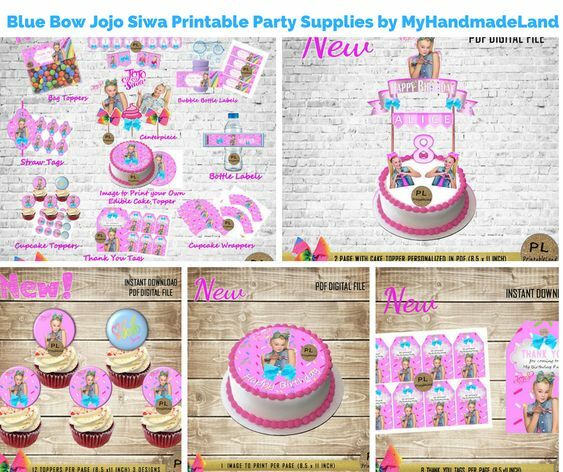 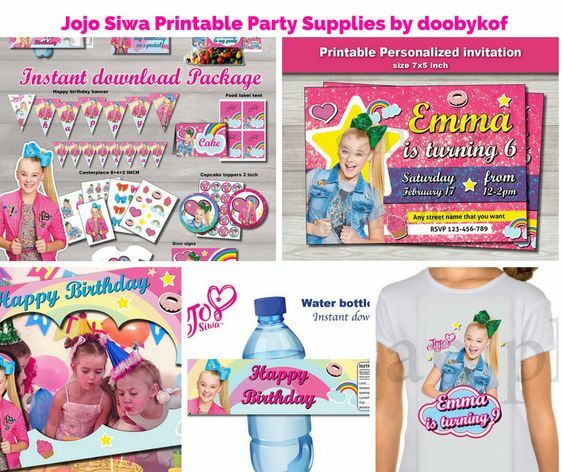 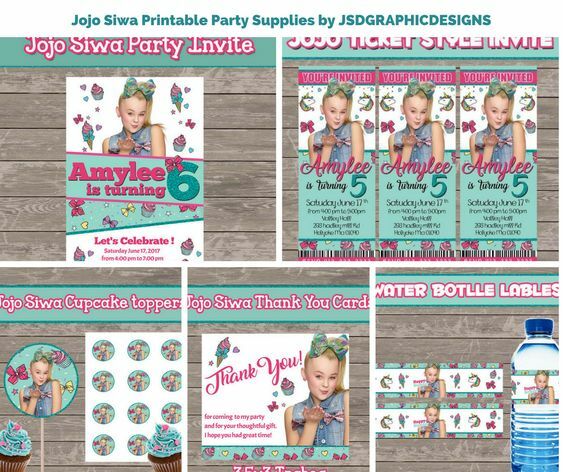 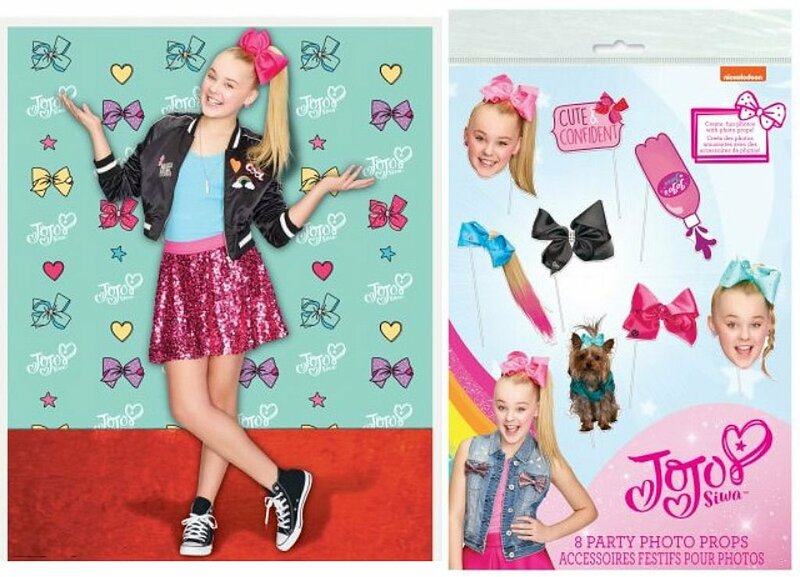 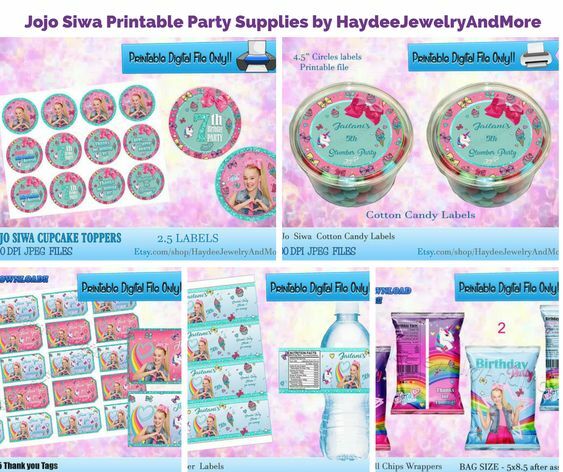 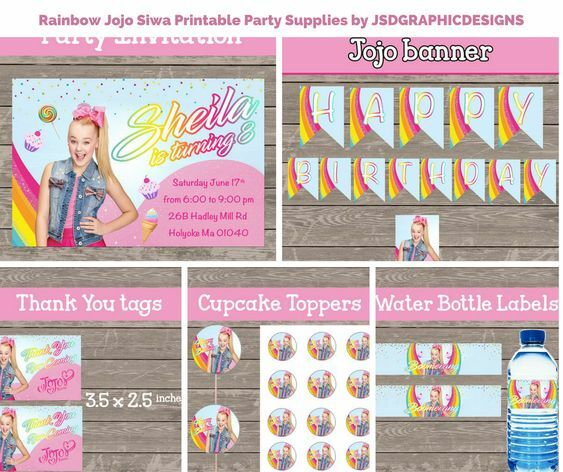 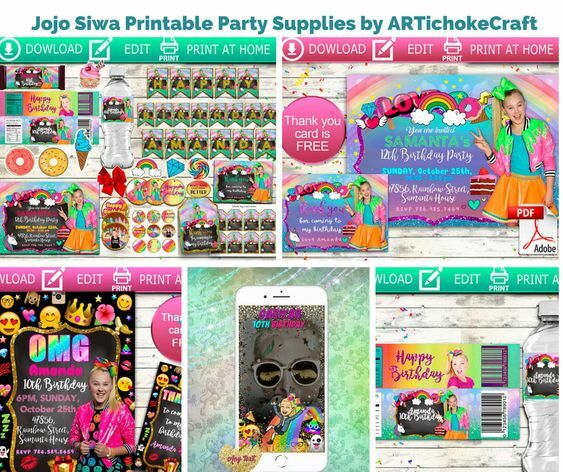 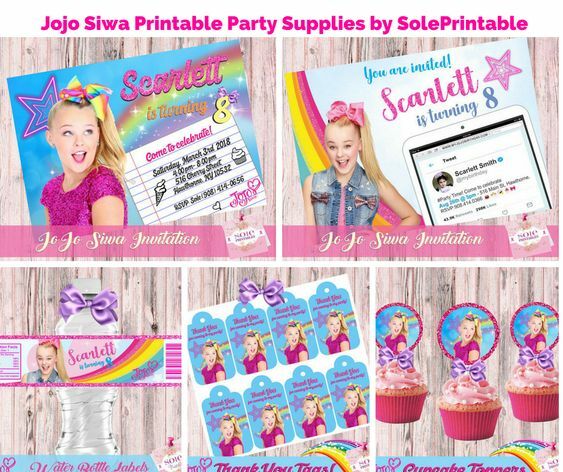 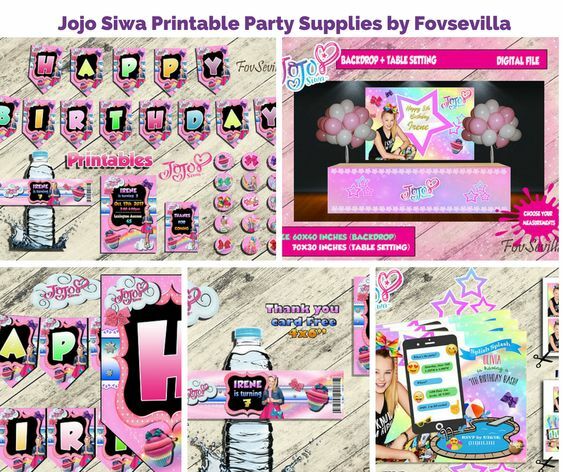 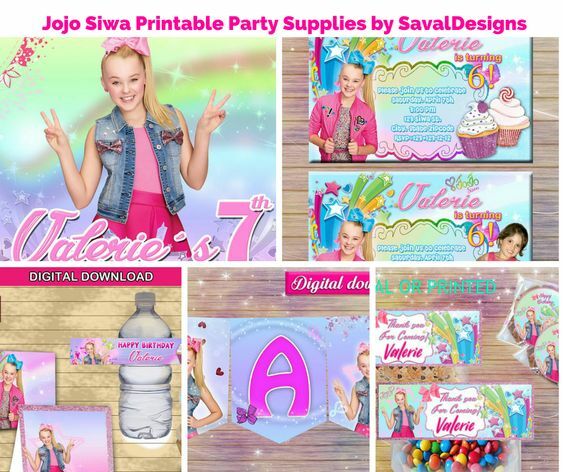 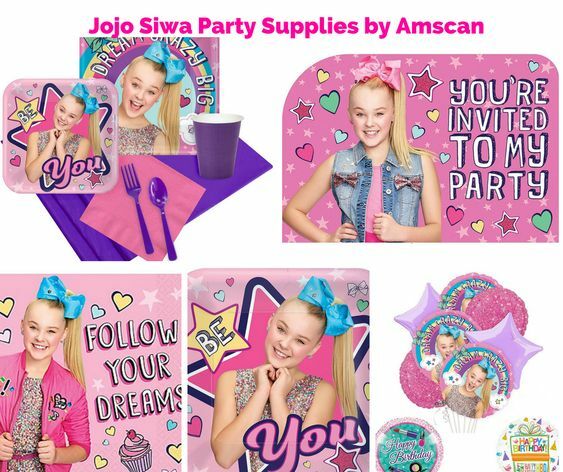 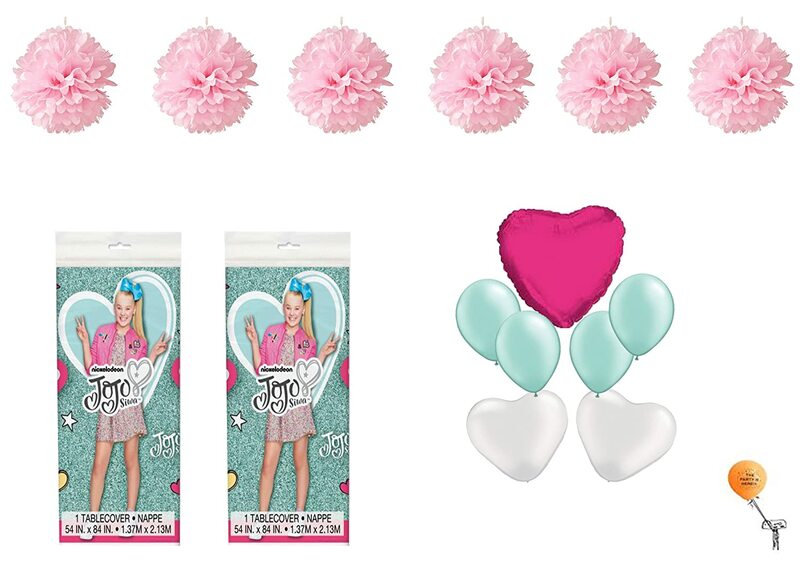 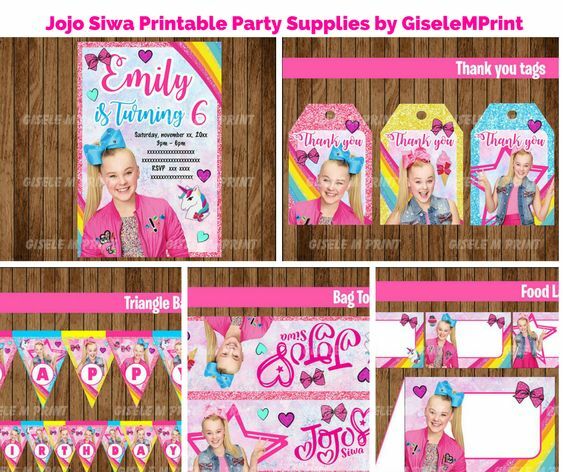 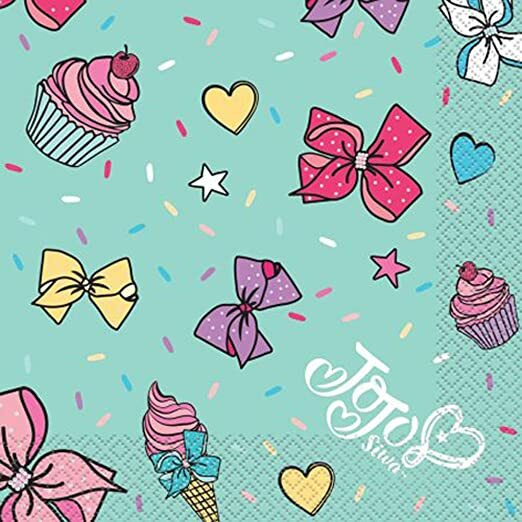 Perfect for a JOJO SIWA Birthday Party! 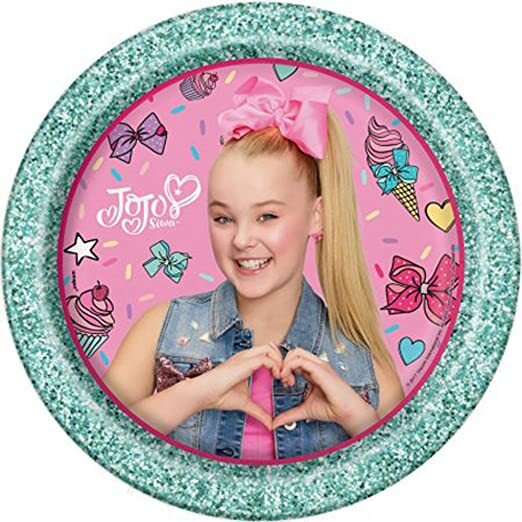 These plates measure 7 inches in diameter. 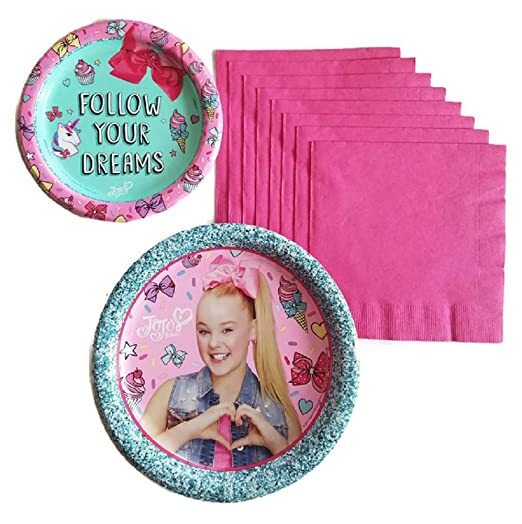 These napkins measure 6.5 inches folded. 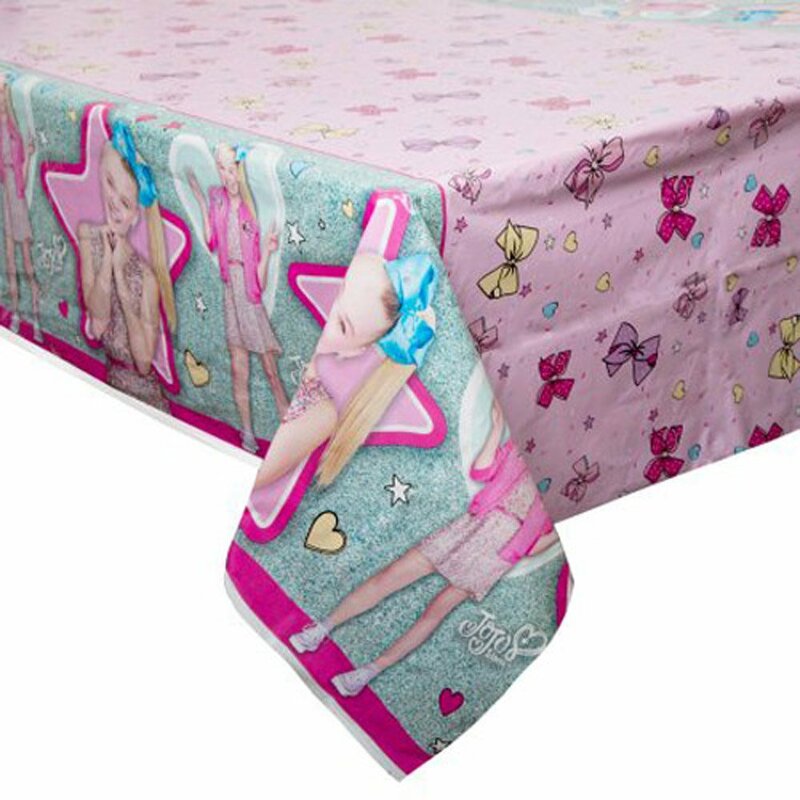 This table cover measures 54 x 84 inches.